E.B. knew in his heart that he could do something special as a dentist. To him dentistry means providing the best oral health care possible to all of his patients in the most honest and caring manner. Born in Huntington, West Virginia, E.B. graduated from Xavier University in Cincinnati, OH (1994) with a B.S. Degree in Natural Sciences, and later he graduated from West Virginia University School of Dentistry in Morgantown, WV (2001) where he obtained a D.D.S. degree. He’s been in private practice for the past seven years, and we are glad that such an experienced dentist has joined Konikoff Dentistry. 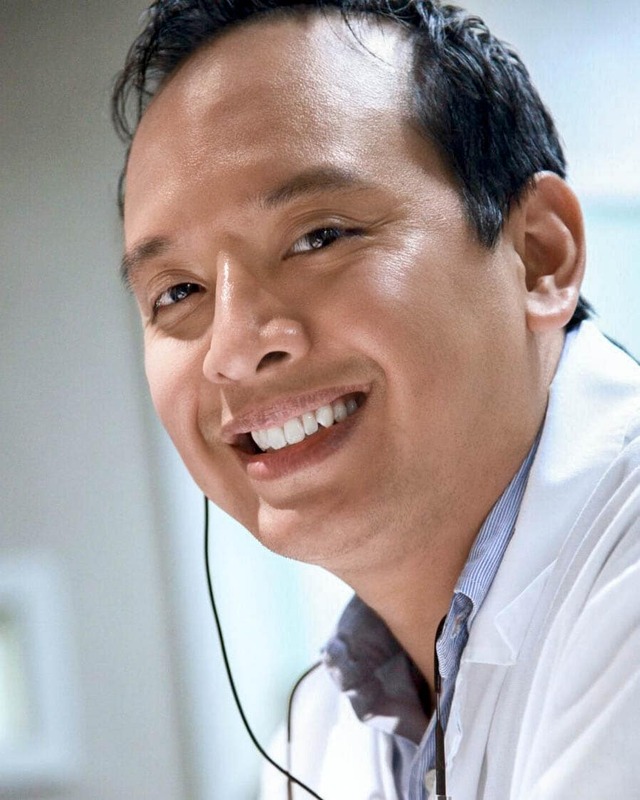 He is one of our Invisalign® specialists. E.B. enjoys the positive and professional atmosphere here and appreciates the team approach of all the doctors, hygienists, office staff and lab personnel. He and his beautiful wife, Beth, live in the Great Bridge/Chesapeake area and are truly excited about being here and starting a family.